Looking for an exciting new play for your next production? Click below for new plays by member playwrights. Are you looking for an award-winning play for your next production? You'll find one in the below document. You can also visit the Playwriting Network page for archived lists. 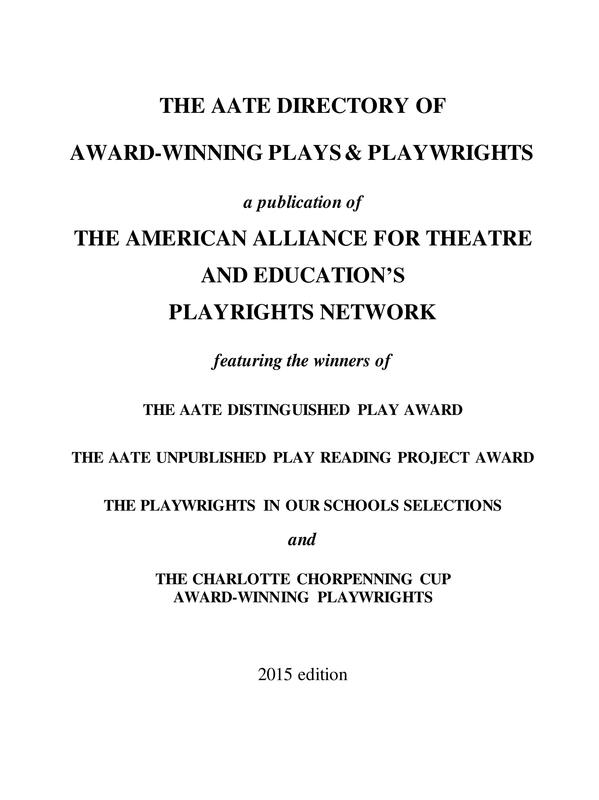 AATE's Playwriting Network supports playwrights and advocates of quality new plays for youth. Use the directory below to contact a playwright via email. 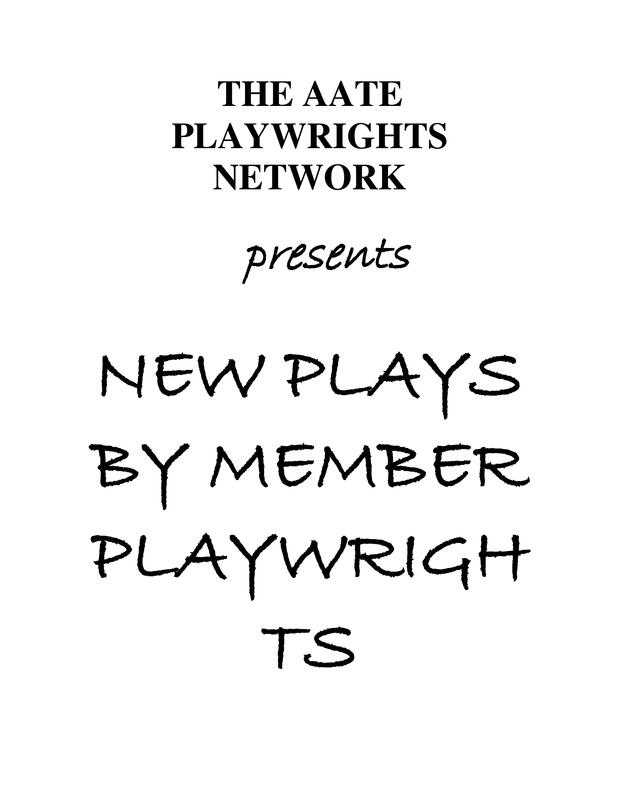 AATE members can also click on the playwrights name and follow the highlighted hyperlink to read their bio, view available plays for purchase, see photos or video clips posted by the playwright, or write a message on their wall.